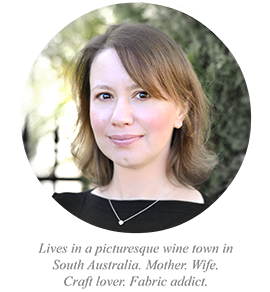 There's a new book that's just come out that I wanted to share with you today. 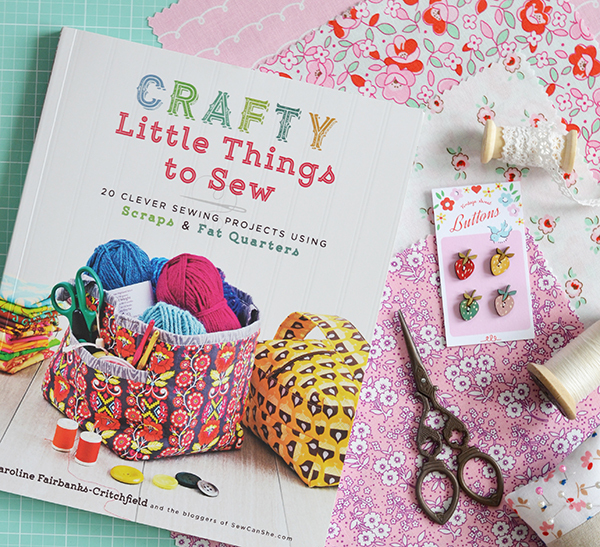 It's called 'Crafty Little Things To Sew' and as the name says, it's full of quick and clever projects using scraps and small cuts of fabric. 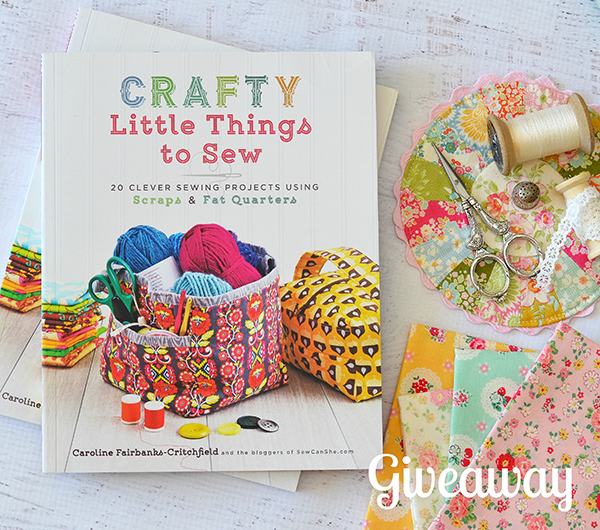 The author is Caroline Fairbanks-Critchfield from Sew Can She with project contributions also by Jenelle Clark, Jennifer Heynen, Becky Jorgensen and An Kuppens. 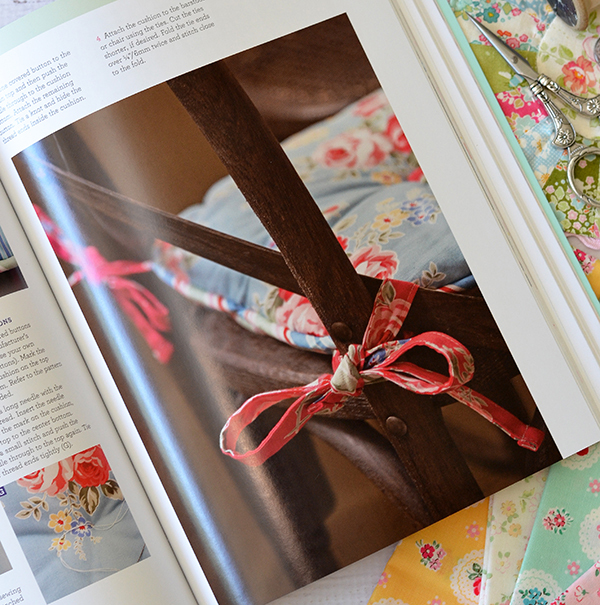 I wanted to sew something from the book straightaway as it has so many darling projects to choose from. 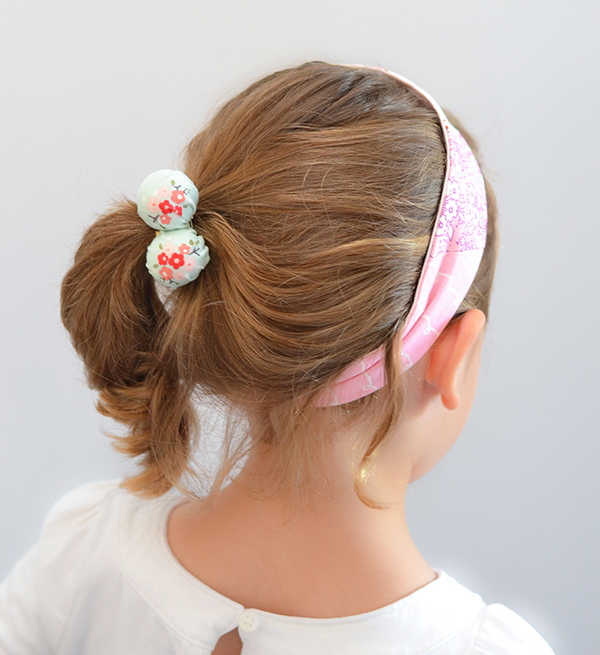 Alice is really into hair accessories at the minute so I decided to make her the 'Color Block Headband' and the 'Felt & Fabric Hair Baubles'. They came out so so cute! 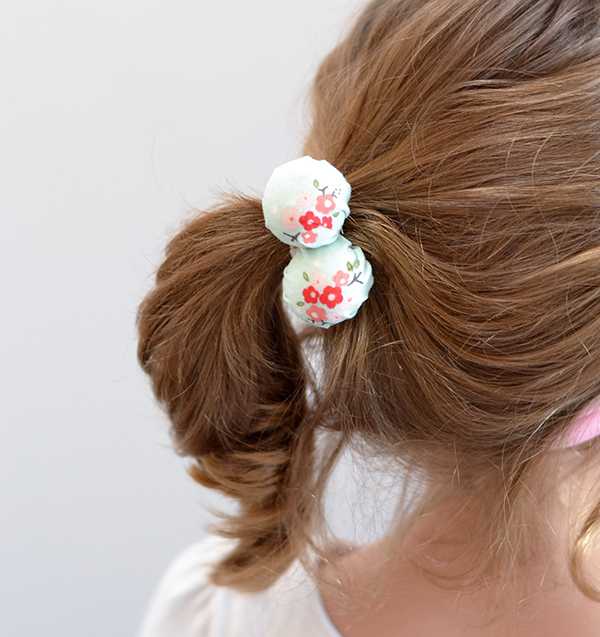 For the headband I used some scraps of 'Little Dolly' fabrics by Elea Lutz, and the baubles are made from the mint mini floral from my Sweet Prairie collection. 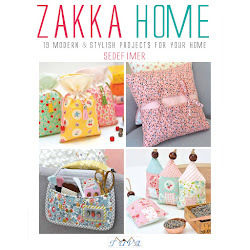 I learned a couple of cool techniques whilst making these projects (like how to join different pieces of fabric at any angle so they form a band - the book shows a supercool trick that I didn't know about!). 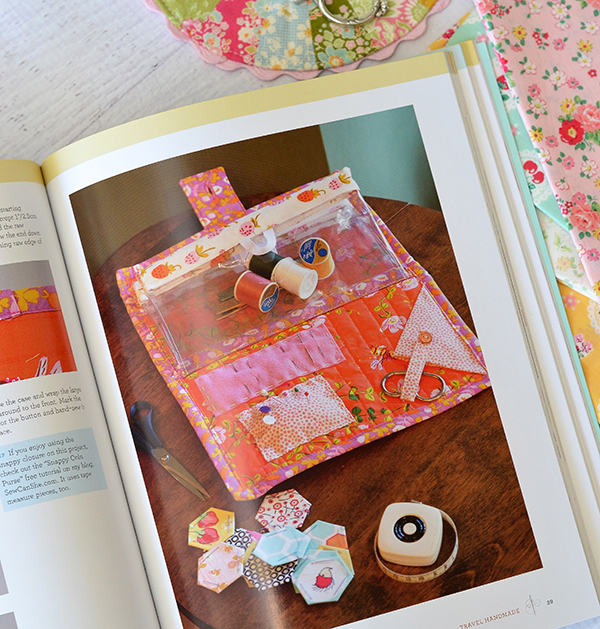 I think it's really important that sewing books are not only inspirational but also teach us new techniques and expand our sewing repertoire. This book definitely got the tick in that regard from me. And a big tick on the inspirational front also - here are a few other projects that I would love to make. Courtesy of Caroline I have an extra copy of this book to share with one of you! If you would like to win it, head over to my Instagram account now and follow the instructions to enter the giveaway. Good luck! I don't have an IG account but looks like a great book. 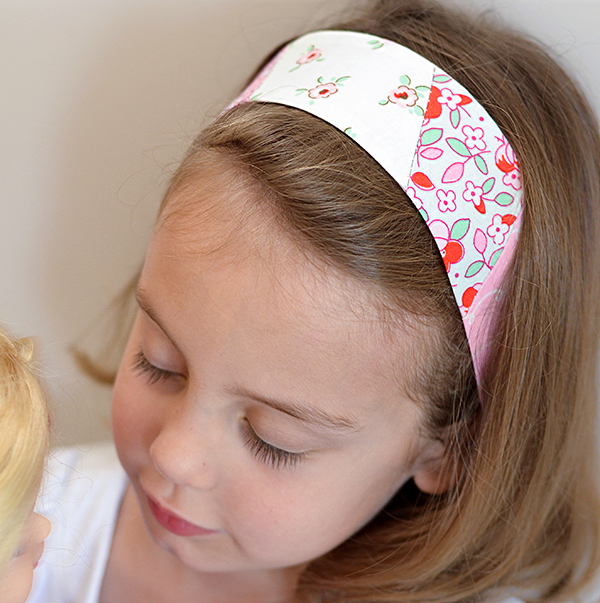 Adorable headband! Book looks fun! I prefer to read something more serious thanks to my previous job with book report tips and I must say now I'm interested in it. 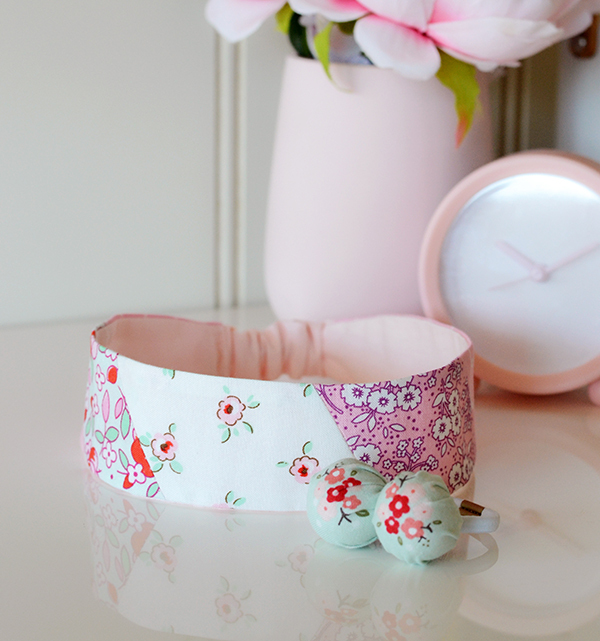 Great examples of clever sewing projects! 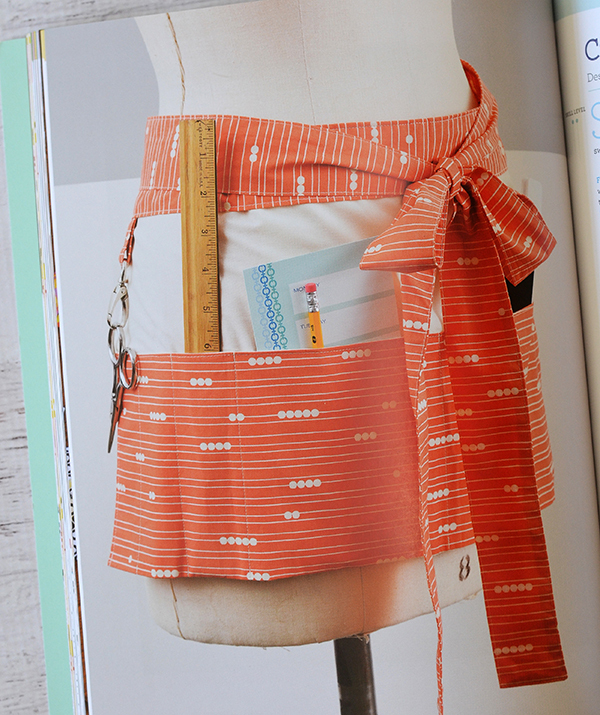 I wanted to sew something from the book straightaway as it has so many darling projects to choose from. 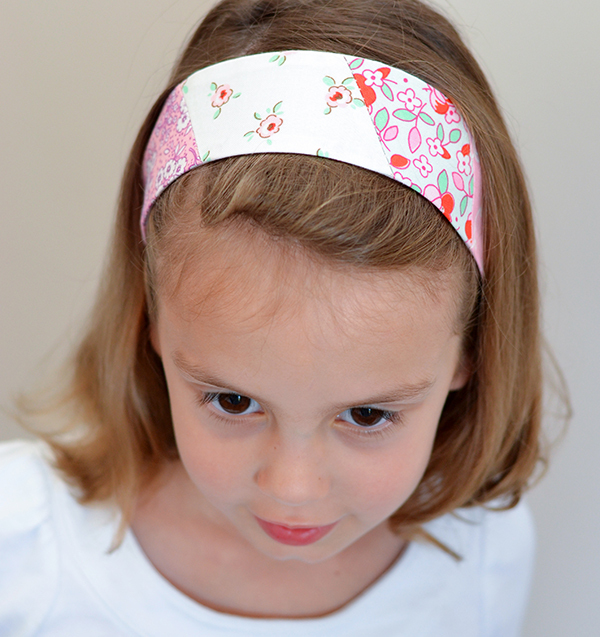 In the hobby rating of EduZaurus.com sewing is on top positions and I think that this hobby is both interesting and useful.